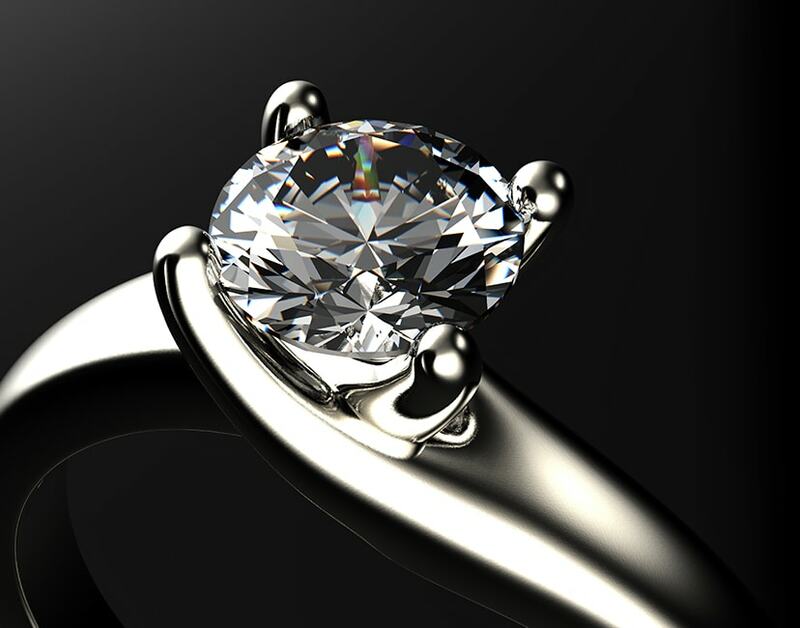 Whether you’re looking for the perfect engagement ring for that special someone or need guidance on an appropriate piece to create a memorable moment – the professionals at Crowne Jewelers are here to help! With over 40 years of experience, we’re confident that we offer everything you’ll need to create memories that will last a lifetime. 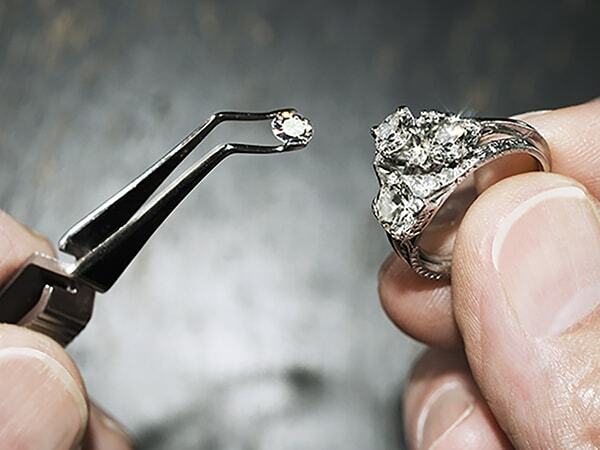 Whether you’re coming in to find a new piece, or are having your current jewelry repaired, we offer free ring cleaning and inspection. 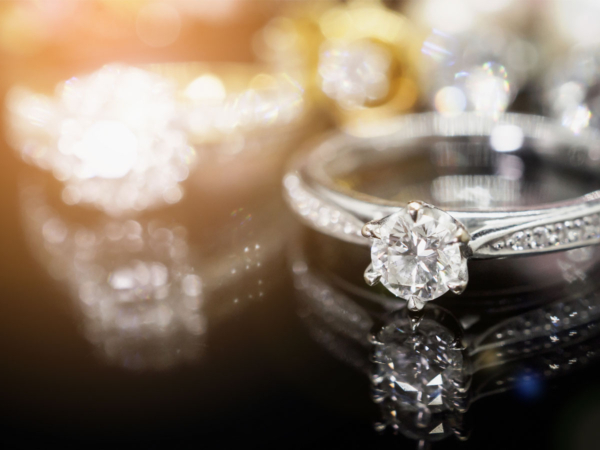 Rings are worn day-in and day-out – let us clean them for free! 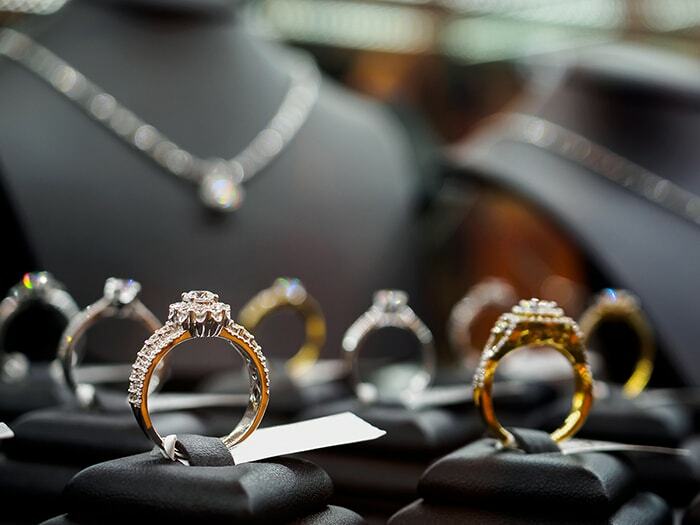 Our on-site expert Jeweler has over 40 years of industry experience. Whether you need a simple repair, or are having new settings and stones added to a piece, you can put your trust in us with confidence. Come in and browse our vast and unique collections of premium and affordable brands. We carry a perfect piece for everyone, and our expert staff can assist you in finding yours today! We now carry Sara Yo Spirit Jewels! Click Here To Learn More! I highly recommend coming to Crowne Jewelers. I had some general ideas about the do’s and don’ts of purchasing a engagement ring but was still very green to picking out the perfect ring for my wife. I explained what I was looking for to Roger, who then sat down with me and provided me a more comprehensive lesson in purchasing a ring and provided some insight in the most update styles/trends. I never felt pressured or in a rush while coming her and eventually purchased my wife’s engagement and wedding rings from Crown Jewelers. I was extremely happy with the service and product provided, and recommend them to anyone. – Ryan S.
Beautiful Jewelry and the absolute best repairs! My best friend lost a sapphire accent stone in her antique engagement ring. After asking around, a co-worker recommended Crown Jewelers. The stone was a very hard shape to match and the ring itself was very old, delicate and fragile, which would mean replacing the missing stone without damaging the ring would be extremely difficult and very possibly, unlikely. Roger and his team at Crown Jewelers went out of their way to hunt for the perfect size, shape and quality replacement stone. Not only were they able to locate the perfect stone, but Roger very skillfully reset the stone without any damage to the delicate antique ring! For that reason, I have been going to Crown Jewelers ever since and I send all my friends there too! – Felicia S.
Roger and staff are everything you would expect from a top notch jewelry experience. Plenty of choices and relaxed atmosphere you won’t be disappointed – Keith L.